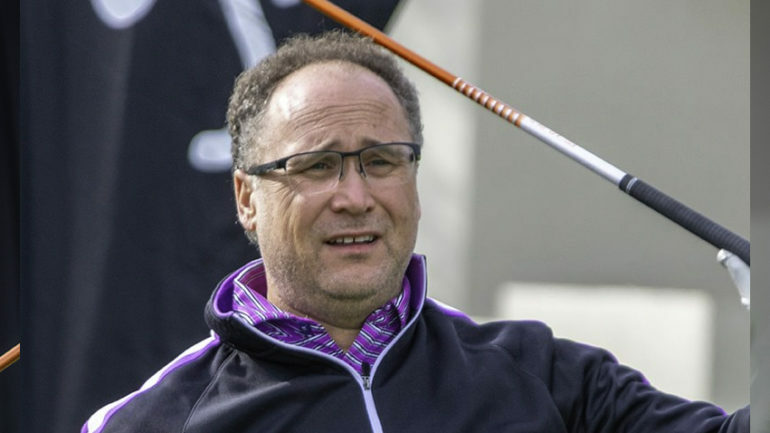 Gordon Percy stuck to his guns Tuesday at The Wigwam Golf Club and leads the PGA Head Professional Championship of Canada presented by Titleist and FootJoy after an opening round 6-under-par 66. 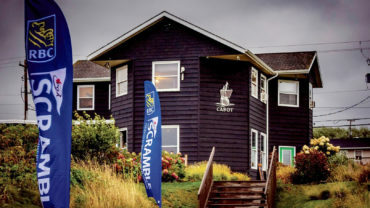 The head professional from the Carleton Golf and Yacht Club in Ottawa’s game plan was to keep it simple during the first round, focusing on hitting fairways and greens on the Robert Trent Jones-designed Gold Course at The Wigwam. The plan obviously worked, with the 46-year-old converting six first-round birdies. Eric Laporte, the 2012 PGA Championship of Canada winner,sits just one-shot off the lead after a first-round 5-under-par 67. 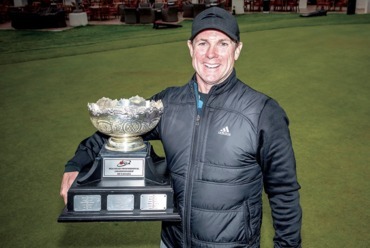 A win for Laporte this week could cap off an impressive national championship year for PGA of Canada members from Quebec. Pierre-Alexandre Bedard, Serge Thivierge and Marc-Etienne Bussieres have all won national championships in 2018 with Laporte looking to join the group of Quebec winners. B.C.’s Brian McDonald holds down third at -4, while Ian Leggatt of Ontario—a past PGA TOUR winner—is currently in fourth after an opening round of 3-under-par 69. Six players—Tyler LeBouthillier; last year’s champion John Cochrane; Philippe Gariepy; Dave Zibrik; Jamie Gerlitz and Jame Moran—round out the top five at -2. 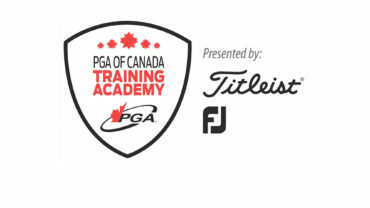 The PGA Head Professional Championship of Canada presented by Titleist & FootJoy continues tomorrow and Thursday at the Gold Course at The Wigwam in Litchfield, Ariz. 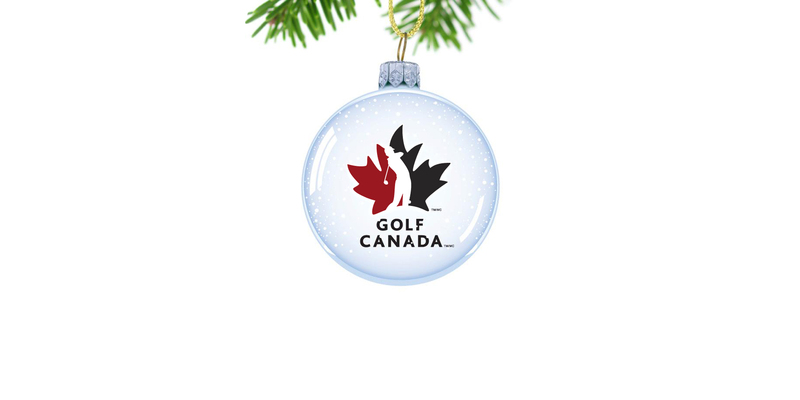 The 54-hole national championship features PGA of Canada head professionals, head teaching professionals and executive professionals. The field will be cut to the low 70-players (and ties) after Wednesday’s second round. There is also a 36-hole Inter-Zone competition compiled of four players on each team representing their respective PGA Zone and is contested over the first two rounds. The squad from Quebec leads the way at -7, with Ontario in second at -2 and B.C. rounding out the top three at -1.